The MAGIC PALETTE® Color Matching Guide helps artists identify, match and select the colors they need for their paintings. The unique viewing windows allow the artist to preview hundreds of potential new color combinations and to mix and match colors. 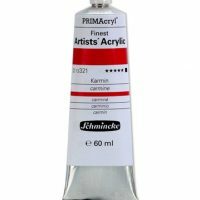 Set includes 36 pure artist’s tube colors printed on individual cards with 144 tints and shades. 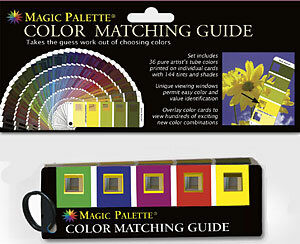 There are 36 Color Matching Guide cards in each set. 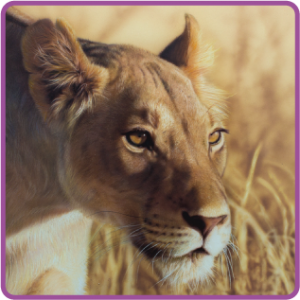 The Color Cards help you choose your colors and plan your palette before painting. Each card illustrates one original artist’s tube color and shows that color value range from light tint to dark shade. Each tube color is marked for easy identification. 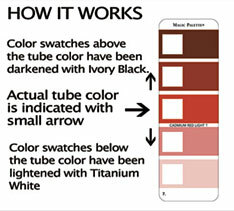 Shades have been created by adding Ivory Black to the original tube color. Tints have been created by adding Titanium White to the original color. Visually find the colors on the cards that most closely match your subject colors and create your palette. To preview new color combinations and to mix and match colors use the viewing windows. Simply place one Color Card over another and slide the card up and down to see how colors work together. The Color Cards can be removed from the ring for easy use. 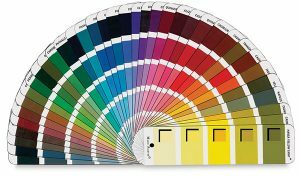 The Artist’s Color Matching Guide is designed to assist artists at all experience levels. The guide is a useful tool whenever you need to make important color decisions. Note: Not all manufacturers use the same names for colors. 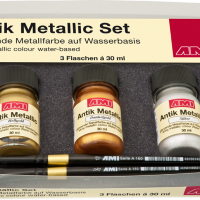 It is important to select the correct pigment or pigments.